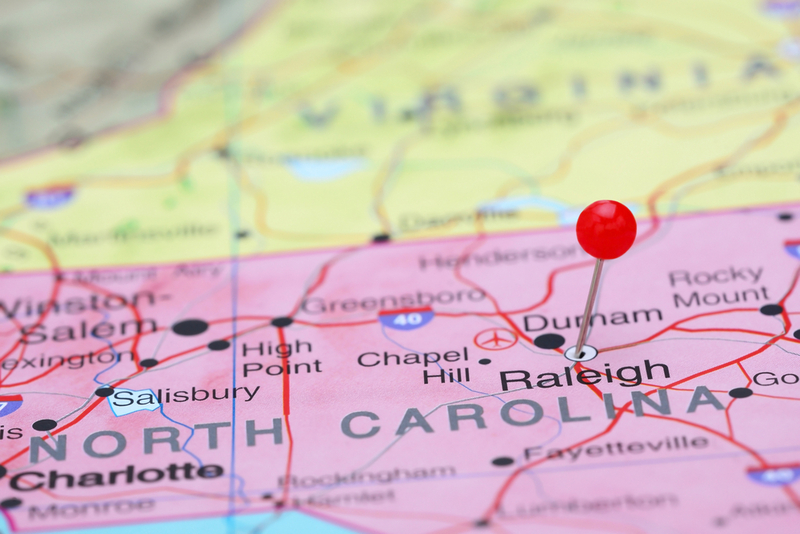 Today, we look at the North Carolina Court of Appeals’ recent analysis in Nationstar Mortgage, LLC v. Curry, et al., COA18-351 (November 6, 2018) regarding whether a secured lender is actually a party to a proceeding. A landowner obtained a loan, secured by the property, from Sidus Financial, LLC. Sidus Financial, LLC then assigned its rights in the property to MetLife Home Loans. Subsequently, MetLife Home Loans assigned its rights to Champion Mortgage Company. It is Champion Mortgage Company that we need to remember in this fact pattern. Upon the death of the landowner, her estate filed a petition in special proceeding to sell the property in order to pay the debts of the estate. The petition, once amended, did not name Champion Mortgage Company in the caption, nor did the summons accompanying the petition name Champion Mortgage Company; the petition did, however, name Sidus Financial, LLC and MetLife Home Loans in the caption for some reason, despite that neither any longer had an interest in the property. However, Champion Mortgage Company was involved. First, the petition did state that one of the debts of the estate was “[t]he previously stated reverse mortgage owed to Champion Lender in the current amount of $66,988.86” and the petition prayed for the court to “sell [the Property] in order to create assets to pay the taxes and above-referenced debts of the Estate.” Second, the lawyer for the estate then filed an affidavit of service, showing service on Champion Mortgage Company by certified mail, return receipt requested. Of course, this does not change that Champion Mortgage Company was not named in the caption. The Wilkes County Clerk of Superior Court entered an order authorizing the sale of the property and listed the “reverse mortgage owed to [Champion Mortgage Company]” as one of the debts of the estate. The property was then sold pursuant to the order to the Curry family. The estate’s executrix did not pay the debt owed to Champion Mortgage Company from the sale proceeds, however. Therefore, Champion Mortgage Company brought a lawsuit seeking a declaration that Champion Mortgage Company’s deed of trust is a first lien on the property as well as an order for judicial foreclosure of its deed of trust. In their answer, the Curry family asserted (1) an affirmative defense that, by operation of collateral estoppel, the Clerk’s order barred Champion Mortgage Company’s claims, and (2) a counterclaim for a declaration that Champion Mortgage Company’s lien was extinguished by their purchase of the property pursuant to the Clerk’s order. It is heartening to find the Court applying function over form, here, in concluding that (i) specifically identifying an entity in a pleading, (ii) specifically identifying that entity’s interest in a pleading, and (iii) effectuating otherwise proper service on that entity is enough to give notice to that entity of the impact to its rights, such that the entity is named to the lawsuit. In other words, an entity cannot knowingly “sit on its rights” and come back to the well by virtue of a technicality—in this case, the technicality being an important one, but nonetheless a technicality. One cannot help to think that the facts at play – an estate absconding with the sale proceeds, an innocent purchaser for value – had as much to do with the Court’s analysis as anything else. Whatever the case, it nonetheless remains important to properly name, identify, and serve all defendants in any proceeding.